The sound of clanging and banging construction equipment may interrupt the tranquil noises of nature for Texas campers this spring and summer. The sound of clanging and banging construction equipment may interrupt the tranquil noises of nature for Texas campers this spring and summer. Several state parks will be undergoing construction and repair projects starting this month. Texas Parks and Wildlife Department spokesman Scott Stover said about 40 parks out of 96 statewide will be affected. Nearly half of the projects will be repairs to existing restrooms or construction of new ones, he said. The rest will be engineering to wastewater or electricity lines that won’t be as visible. • Dangerfield State Park will undergo $4 million in renovation projects, including new restrooms to comply with the American Disabilities Act. 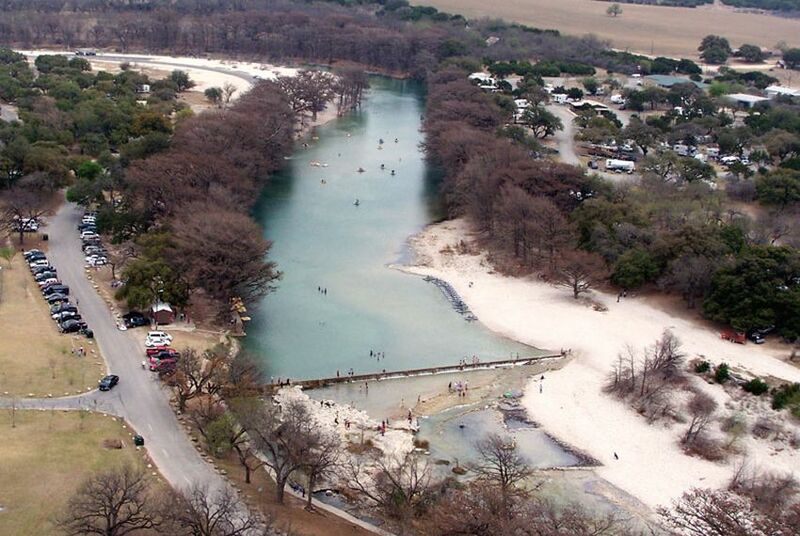 • Garner State Park will see repairs to several campground shelters and renovations to several cabins. • Longhorn Cavern will have new lighting installed in 6,000 feet of passages. Updated notices of construction are here. The projects will be funded with $44 million approved by the Legislature in 2009. Stover said the department expects the construction to be done by July 2011. Parks and Wildlife offered cuts of $25 million from its budget for the next biennium, in accordance with requests from Gov. Rick Perry, Lieutenant Gov. David Dewhurst and House Speaker Joe Straus that all state agencies cut 5 percent of their budgets. The largest share of those cuts — more than $8 million — would come from capital construction funds. But none of those cuts will affect the repair projects beginning this spring, Parks and Wildlife spokesman Tom Harvey said via e-mail.